https://youtu.be/QkOdIcj4p_0 - - - - - - - - - - - - - - - - - - - - - - - - - - - - - - - ♫ DESCRIPTION - - - - - - - - - - - - - - - - - - - - - - - - - - - - - - - ☀ Material : beech wood ☀ Storage capacity : 8 GB、16 GB ☀ Size : L – 6.5 cm x H – 4.5 cm x W - 0.7 cm ☀ Speed : USB 2.0 ☀ Precise laser-engraving for quality personalisation (optional) ☀ Handmade by Mink https://c1.staticflickr.com/5/4503/37942045961_54a6f6ab30_o_d.jpg https://c1.staticflickr.com/5/4462/37942046431_211a3189ff_o_d.jpg - - - - - - - - - - - - - - - - - - - - - - - - - - - - - - - ✎ CUSTOMIZATION SERVICES - - - - - - - - - - - - - - - - - - - - - - - - - - - - - - - https://sites.google.com/site/goodgohome00/home/photos/pinkoi_customize.gif ✚ Ⓐ **Engraving Names** → to add this service, please click https://www.pinkoi.com/product/YgWJ8Fga?category=8 (here) ✚ Ⓑ **Add A Keyring** → to add this service, please click https://www.pinkoi.com/product/GDAtrVF4?category=28 (here) ✚ Ⓒ **Add A Leather Strap** → to add this service, please click https://www.pinkoi.com/product/Xgjew632 (here) You can also combine two different services. EX :【ⒶCustom Engraving+ⒷKeyring】or【ⒶPersonal Engraving+ⒸLeather Strap】 - - - - - - - - - - - - - - - - - - - - - - - - - - - - - - - ✎ ENGRAVING NAMES - - - - - - - - - - - - - - - - - - - - - - - - - - - - - - - Give a unique gift to your love ones, best friends or coworkers. 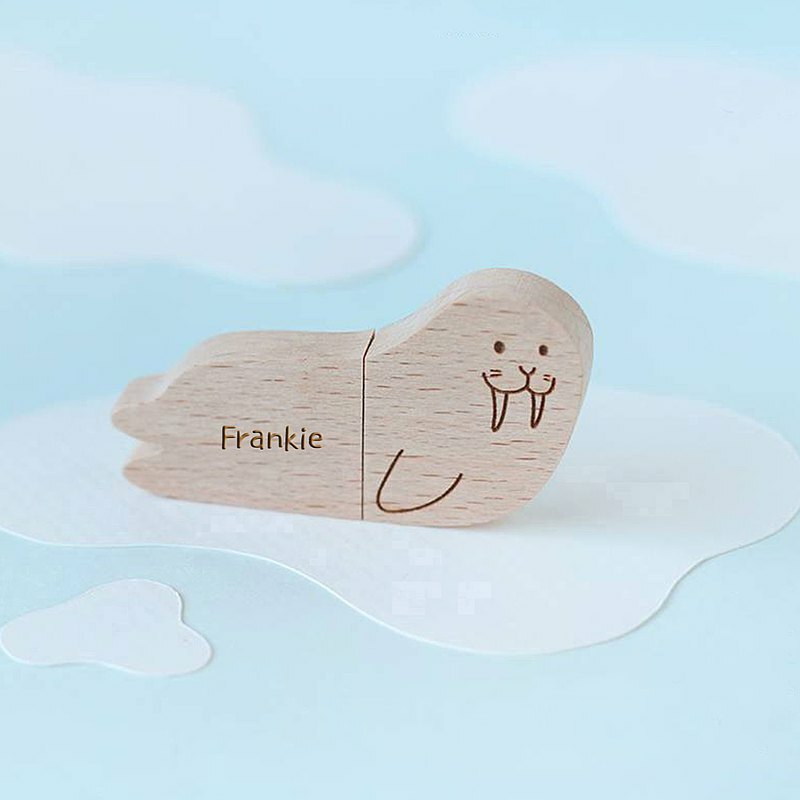 Take the opportunity and add personalized text to the wooden flash drive. ➤ for more details click https://www.pinkoi.com/product/YgWJ8Fga?category=8 (here) https://c1.staticflickr.com/5/4475/38235213481_c62a84aef6_o_d.jpg - - - - - - - - - - - - - - - - - - - - - - - - - - - - - - - ○○ ADD A KEYRING - - - - - - - - - - - - - - - - - - - - - - - - - - - - - - - It is much easier to take the USB flash drive around you with a keyring ! ➤ for more details click https://www.pinkoi.com/product/GDAtrVF4?category=28 (here) https://c1.staticflickr.com/1/955/41819624182_e15899f37c_b_d.jpg - - - - - - - - - - - - - - - - - - - - - - - - - - - - - - - ○○ ADD A LEATHER STRAP - - - - - - - - - - - - - - - - - - - - - - - - - - - - - - - Except a keyring, you have another choice ! ➤ for more details click https://www.pinkoi.com/product/Xgjew632 (here) https://farm2.staticflickr.com/1883/44143433612_7d29db0fc7_o_d.png - - - - - - - - - - - - - - - - - - - - - - - - - - - - - - - დ PACKAGE - - - - - - - - - - - - - - - - - - - - - - - - - - - - - - - Individual packaged with a craft box made by eco paper, easy to keep the cute flash drive. https://c1.staticflickr.com/1/908/27274327917_e3cdb6d386_o_d.jpg - - - - - - - - - - - - - - - - - - - - - - - - - - - - - - - ✈ SHIPPING - - - - - - - - - - - - - - - - - - - - - - - - - - - - - - - ✚ We are dedicated to fast shipping all over the world! All orders shipped within a 1-3 business day! ✚ This product will be shipped by regular air parcel. ✚ If you require faster shipping time, please send us a Pinkoi message. ✚ The shipping time depends on the logistics companies. Therefore, an exact date cannot be given. - - - - - - - - - - - - - - - - - - - - - - - - - - - - - - - ☺ NOTICE - - - - - - - - - - - - - - - - - - - - - - - - - - - - - - - ✚ This product is handmade, and so may not look exactly the same as the photo. ✚ Each flash drive cannot be 100% identical. ✚ Slight variations in size are to be expected. ✚ We do not accept returns/exchanges for customized products. Let's save the happiest memories all together !